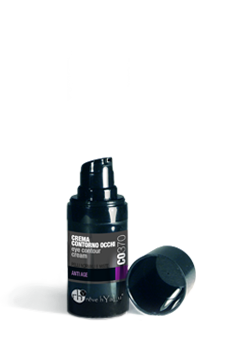 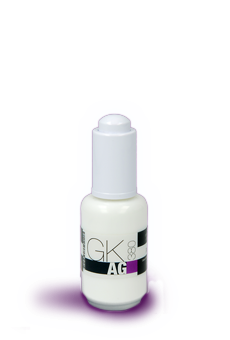 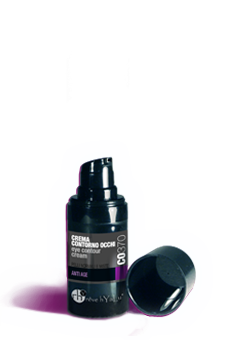 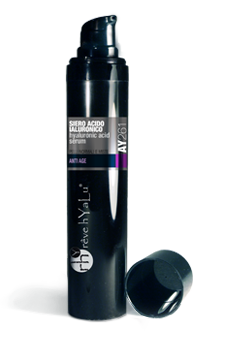 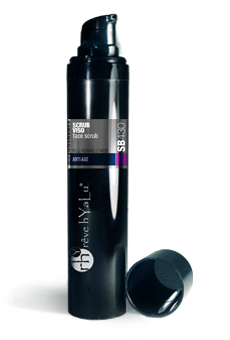 An exclusive line by natural active ingredients, in high concentrations, useful for oppose skin aging. The texture unique and velvety, suitable for all skin types, gives firmness and radiance to the face. 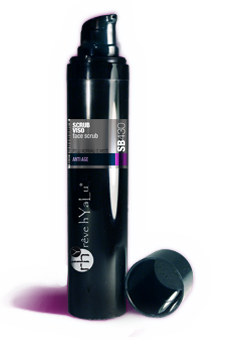 The skin appears smooth, elastic, uniform and will be deeply nourished.